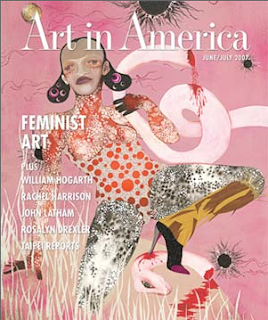 The current June/July issue of Art in America features TP's extensive article on Hogarth. that cover is bad UGLY. please take it away. between levels of signification and sites of determinacy..
Nice to see your blog, Mr. Phillips.